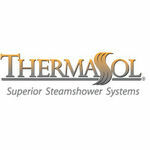 The ThermaSol SL-SN is a Shower Light Satin Nickel. It measures 7" H x 7-1/2" W x 6.5" D plus Bezel. 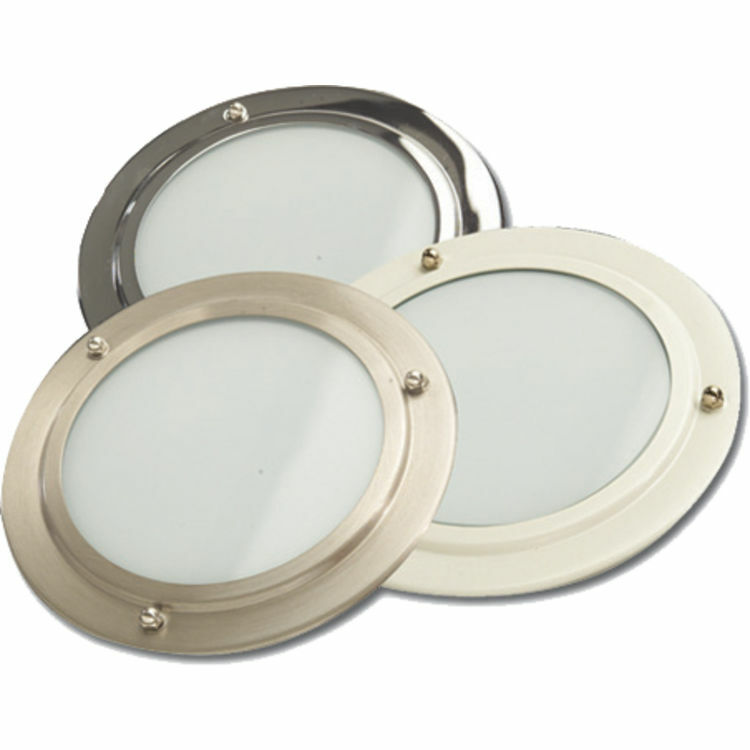 This shower light is constructed of tempered glass, comes with a 450 lumens LED bulb that is dimmable, and is recessed for a more uniform, beautiful look for your shower. Shipping Dimensions 12.0" x 12.0" x 10.0"
Shipping Dimensional Weight 8.16 lbs.